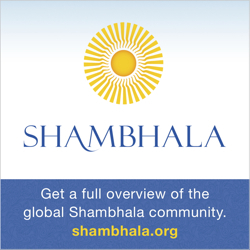 To get a feel for Shambhala in Victoria, visit us at the Victoria Shambhala Centre (see map). Our Getting Started page describes different ways you can participate. 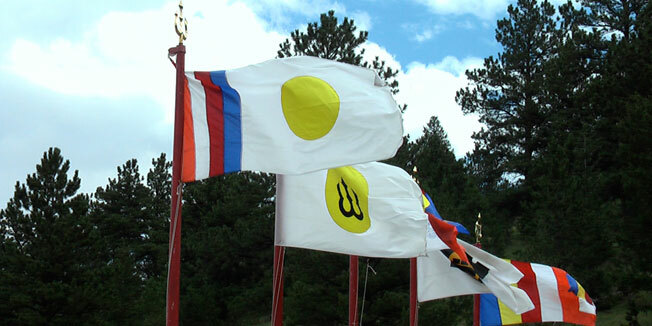 To find a Shambhala community near you see the Shambhala Worldwide Directory on Shambhala’s central website.